Over Memorial Day Weekend I got a hall pass from my family, hoisted my pack and set out to spend a week sleeping on the ground. It was a real “On The Road” experience replete with carpooling, hitchhiking (sort-of), camping out with strangers/new friends, an elusive guy named “Slim”, a restaurant called “Grumpy Bear’s Retreat”, and nearly stepping on a coiled rattlesnake. What a trip! It couldn’t have been scripted more perfectly for me. 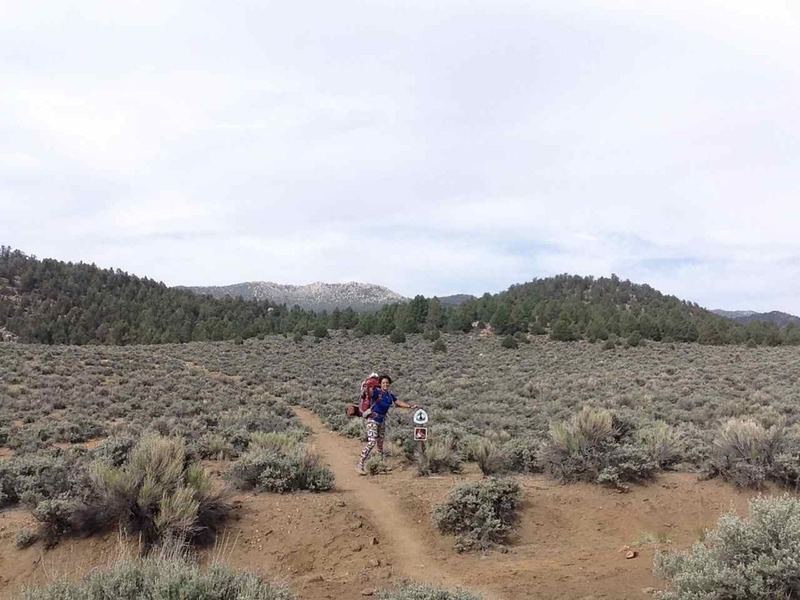 Back in April I had planned to backpack the first several dozen miles of the Pacific Crest Trail (beginning at the Mexican border) as well as join in the festivities of the 2014 Annual Day Zero Pacific Crest Trail Kick Off (ADZPCTKO) event. The ADZPCTKO event marks the beginning of the hiking season for those who plan to hike the trail from Mexico to Canada in one season, aka “thru-hikers”. My plans were foiled by the scheduling of a pretty big family event to take place the same week. 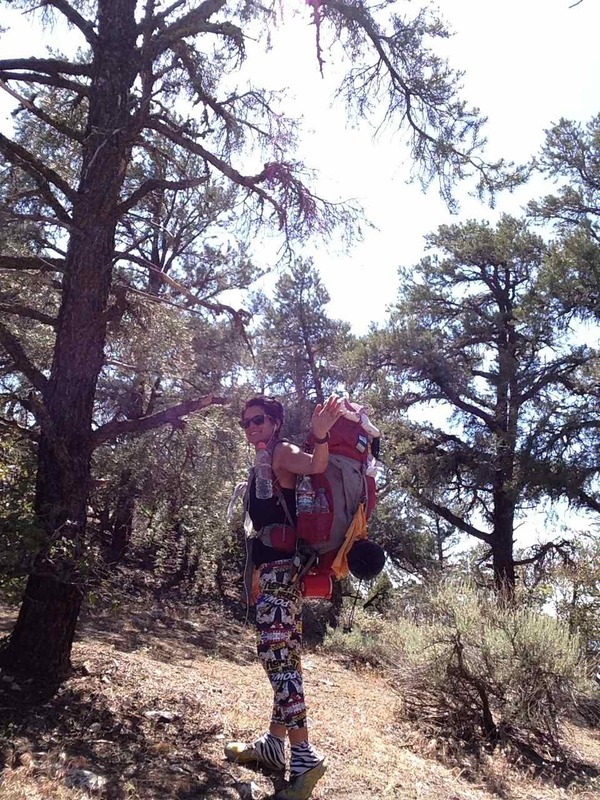 I honestly considered bagging my family and going to the PCT’s kick-off anyway, but my level-headed husband calmly suggested that perhaps I would enjoy a backpacking trip on different date just as much and I could attend the kick-off another year. Such is his way. He doesn’t boss me around, he just overwhelms me with good sense until my own conscience makes me do the right thing. Darn it. When another week came up free and clear, I announced to my family that I was going. I warmed up with a Memorial Day Weekend adventure to Yosemite National Park with a backpacking group I belong to. I went with them on a two-night trip to Ostrander Lake. More about that in a separate post. So my week began with 3 nights spent in Yosemite National Park. From there I departed from the group and drove to the Eastern side of the Sierra Nevada to hike 52 miles of the PCT from Walker Pass to Kennedy Meadows alone. I had to plan and pack for two very different trips in the same week. That was a logistics challenge in itself. 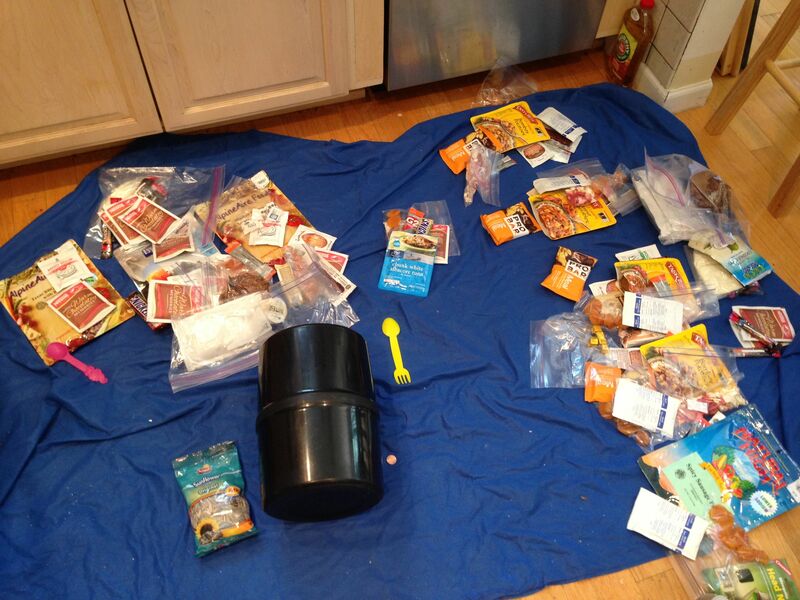 Planning food for two very different trips in one week. This 52 miles represents the end of “Section G” of the PCT, which marks the end of Southern California and the start of Central California marked by the Sierra Nevada Mountain Range. 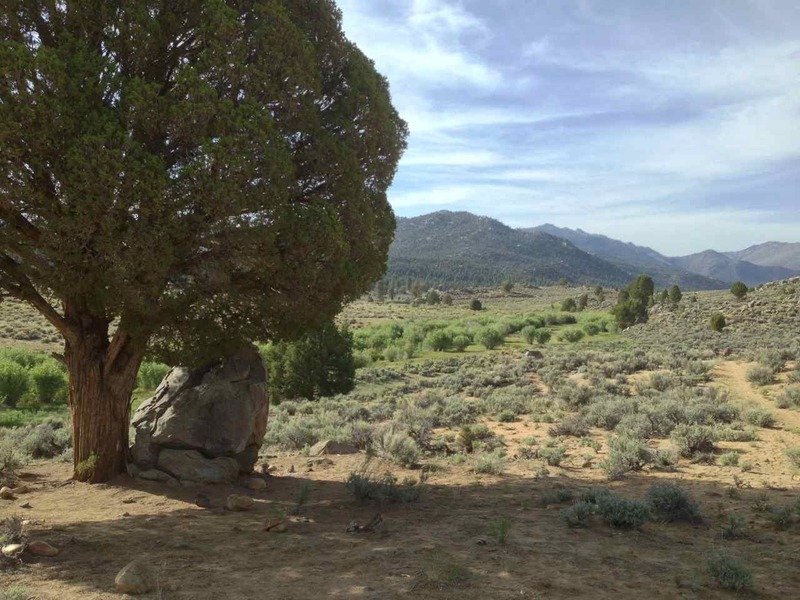 Those who have hiked the PCT from Mexico will have hiked 702 miles to reach Kennedy Meadows and will have just spent a grueling few days hiking over the waterless Mojave Desert. 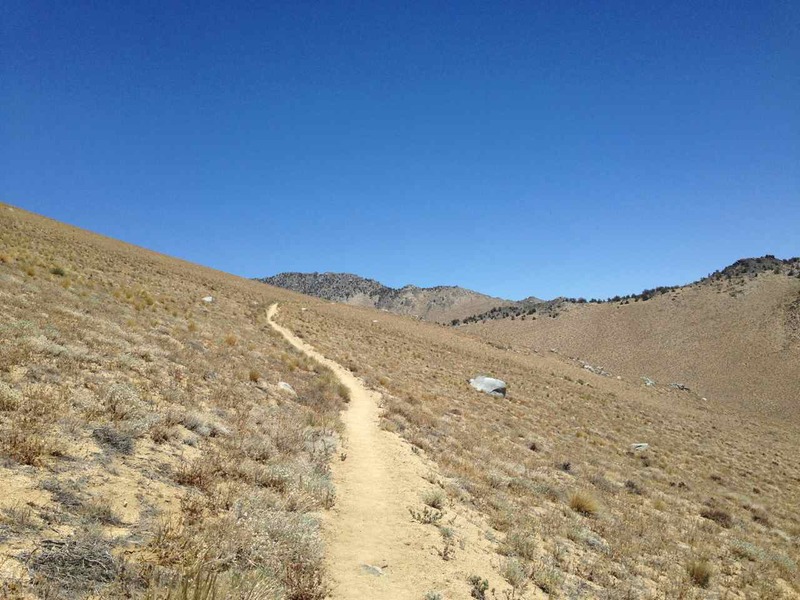 Most thru-hikers are extremely weary of arid Southern California by this stage and are chomping at the bit to start summiting snowy mountain passes and drinking the abundant alpine water that lie just ahead in “the Sierras”. 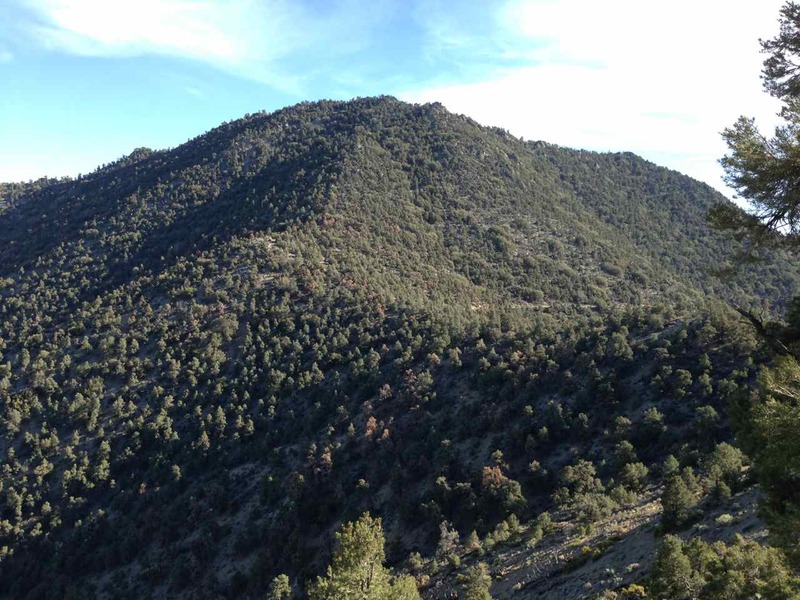 I chose to hike this final piece of PCT Section G on this particular week because I knew from the online trail journals that the “bubble” of 2014 thru-hikers would be passing through this region around now. I expected the hiking community to be vibrant on the trail and I wanted to be part of it. I knew from experience on the John Muir Trail that if you hike during “the season” for any long-distance trail, you will never be completely alone. You are bound to see and camp within the vicinity of many others enjoying the same experience, which creates a wonderful sense of trail community. My plan was to hike this section of trail “alone”, but I hoped to make friends. I did. One logistic hurdle needed to be overcome at the outset of my trip. I needed a ride to the trailhead. My plan was to park my car at Kennedy Meadows general store, get a ride to Walker Pass which is one hours drive away, then hike back to my car. I spent the night in the Kennedy Meadows campground, repacked my gear and food from my Ostrander Lake hike, then set out for the Kennedy Meadows General Store to try to catch a hot shower and an hour-long car ride. The Kennedy Meadows General Store and porch was bustling with thru-hikers buying food, repacking gear, receiving resupply boxes from the mail delivery to the store, recharging electronics, talking gear, and generally looking alive and hopeful. 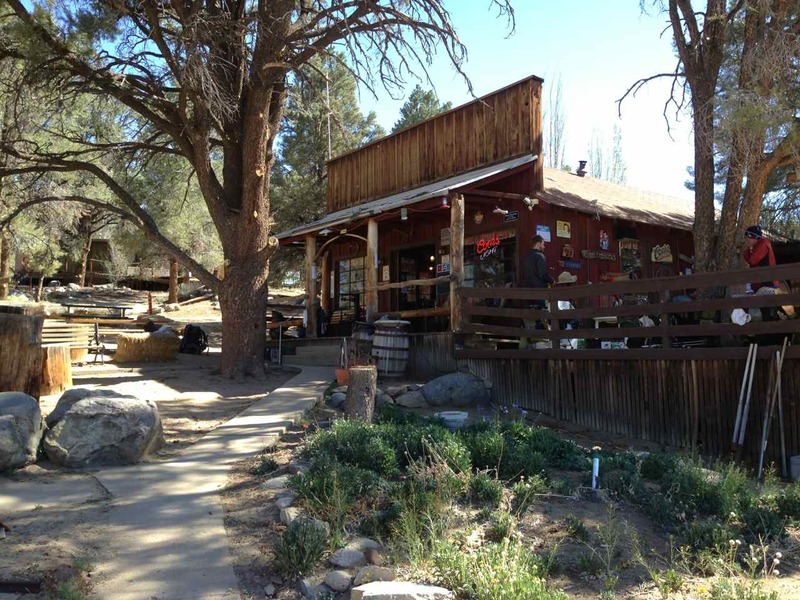 The store is an old-fashioned wooden outpost type of building that sells everything you would find in a gas station near a campground: snack food, soda, toiletries, and a few camping supplies. They also sell use of laundry machines and outdoor shower — until the well runs dry. Panorama from inside the outdoor shower. I was fortunate to arrive early enough to finish a luxurious, hot, 5-minute shower before the water storage tank ran dry and all water to the facility had to be turned off for the day. 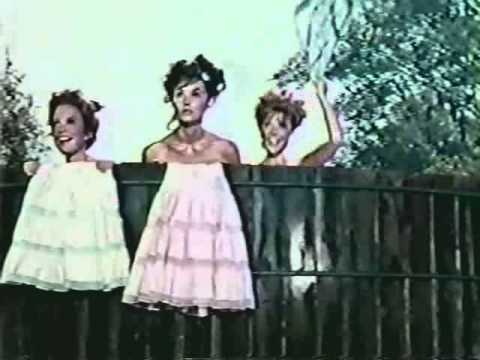 The outdoor shower reminded me of the opening sequence to the old show Petticoat Junction and I couldn’t resist flinging my towel over the door in homage instead of hanging it on the towel hook provided. Inside the store I asked “Melissa”, the grand dame of Kennedy Meadows, if there was a trail angel who gives or hires out to give rides to hikers. She said, “You need to look around for Slim. He may be on the porch or maybe down at Tom’s Place”. (Tom’s Place is a hang-out at Kennedy Meadows that has internet access and sometimes opens several camping trailers for hikers to sleep in). A retired couple, the Fosters, were sitting in chairs near the checkout counter eating danish and coffee and enjoying the goings-on at the store. They advised me that Slim was actually not very slim and after a few minutes of friendly conversation offered to help me find him. 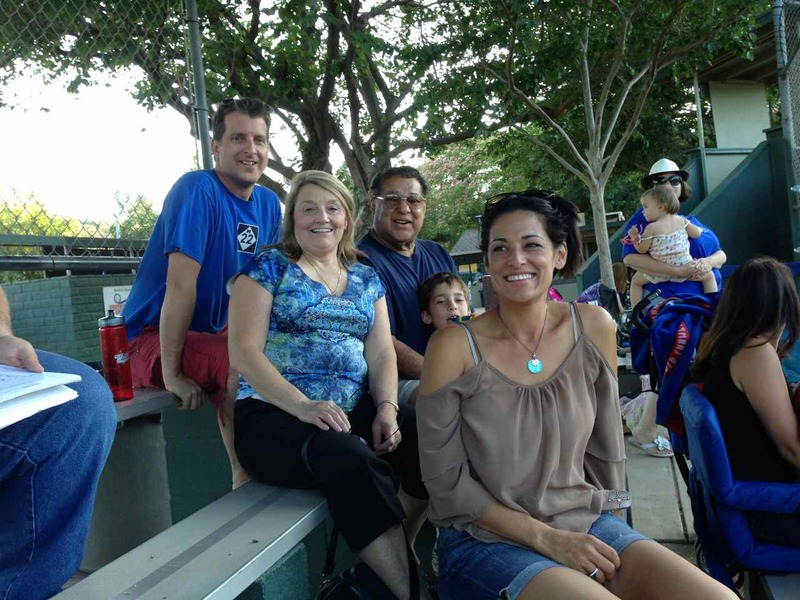 The Fosters were wonderful, gregarious homeowners in the area who actually live full-time in Arizona since retirement. They seem to have an affection for hikers and affinity for the bustle they create in this otherwise rural, remote outpost. I asked if perhaps they may be interested in taking a day trip down to Walker Pass adding, in jest, “I hear its lovely this time of year.” They said that they, in fact, hadn’t been down that way for a while and would think about it if I wasn’t able to find anyone else to do it. Needless to say, I stuck to them like dirt on a hiker. We were unable to find Slim on the porch and there was nobody at Tom’s Place. We were standing in front of Tom’s trailer and an exhausted looking hiker ambled up. Can you believe it? Did I fall into an episode of the Andy Griffith Show or what? In the end the Fosters decided that they wouldn’t mind taking a day trip down to Lake Isabella for lunch and would give me a ride to the trailhead. Mr. Foster stood on the porch and announced in grand style that there was one seat available in his car if any other hiker would like a ride down the road as far as Lake Isabella. Hiker Teddy Rose (trail name) made a couple of phone calls and enthusiastically hopped in the car to meet her family for a visit. Many thru-hikers take a trail name on their trip. A trail name is a pseudonym that hikers either give themselves or receive from others as the result of a trail experience that defines them. It is a fun way to invest in the engrossing long trail experience as the new self one becomes living such a radically different new trail life. Many hikers have hiked other long trails and retain their same trail name throughout their hiking career. Others change their name from trail to trail as their experience changes. Some refuse trail names all together. 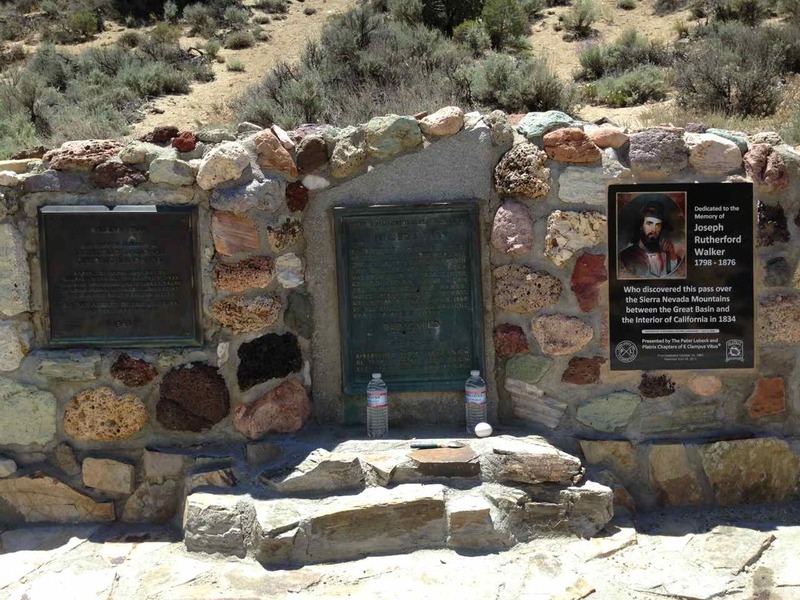 Monument to explorer Joseph Rutherford Walker who “discovered” Walker Pass (with help from the natives). We arrived at the Walker Pass Trailhead just after noon and it was somewhere between 80 and 90 degrees outside without a cloud in the sky. I was carrying about 4 liters (8 lbs) of water and hoping that would be enough to carry me to the first water source 12 miles away. At this point I had no idea how long these 52 miles would take me to hike. The longest day I’d backpacked before was 12 miles so I packed enough food to last 4-5 days just in case. Knowing from the PCT Water Report that water sources would be sparse I packed heavy pre-hydrated food that wouldn’t require water to cook. Loaded down with camping gear, water and food, my pack probably weighed about 30 lbs at the start. Mr. Foster let me out of the car and held the hatchback open for me to retrieve my pack while saying, “You know, only mad dogs and Englishmen go out in the noonday sun?”. Teddy Rose turned around to address me over the backseat and declared, “That’s your trail name! Mad Dog.” And so it was. What a brilliant start to a hot climb up the trail. Hot dry ascent out of the Mojove Desert valley. With the Mojave desert at my back I began hiking up the dry exposed trail. Right away there were two water caches tucked along the trail. Water caches are stores of water hidden along the trail by kind souls who want to help hikers succeed safely through waterless stretches of trail. It is a kindness that I hope hikers accept with a tremendous sense of gratitude. 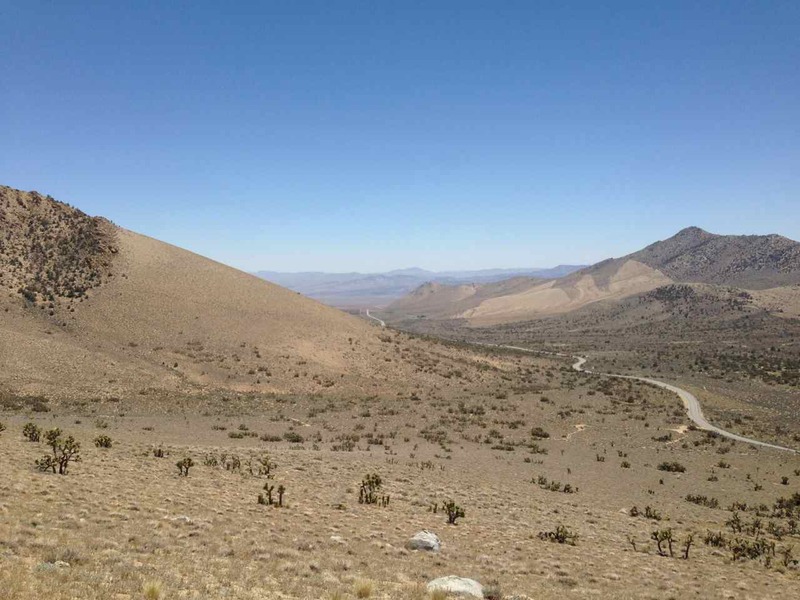 Although I was loaded down with 4 liters of water, I was so intimidated by the aridity and heat, and the panorama of the vast Mojave Desert that I picked up an extra liter at the water cache for safety. And then I began to climb 1,000 ft in 2 miles. To experienced hikers that won’t sound like a terribly grueling hike, but add to that the approaching heat of the day and 35 lbs of cargo and the task becomes something quite different. Fortunately, after several miles the the trail attained the ridge and a schizophrenic view presented itself. On one side of the ridge was an uninterrupted expanse of dusty parched desert. On the other side of the ridge was green forested mountains. This stretch of trail is noted to be the gateway to the Sierras. While, in my opinion, it still has more in common with the high desert than the lush Sierras, it definitely inspires hope that the desert is being left behind. At 5 miles in I stopped at a beautiful campsite and plunked down my weary soul for some lunch and a nap. I then resurrected myself and determined to try to make it within a mile or so of the next water source, Joshua Tree Spring, by nightfall. As the sun began to set over the mountains I began looking for a campsite, but the trail traversed the side of a steep, windy talus cliff for many miles. I considered stopping at one ridge top campsite, but decided to reserve that for emergency only and pressed on in hopes of a more safely forested nook to sleep in. I did find that spot a couple of miles on and enjoyed a wind-free campsite tucked off the trail under a tree. My night of sleep was only interrupted by four night-hikers thumping down the trail at about 11pm. The next day I was to learn that these were hikers Darwin, Too Close, and crew. I set out in the morning and immediately began meeting hikers. First I passed Rally who had camped trailside and was packing up preparing to get started. 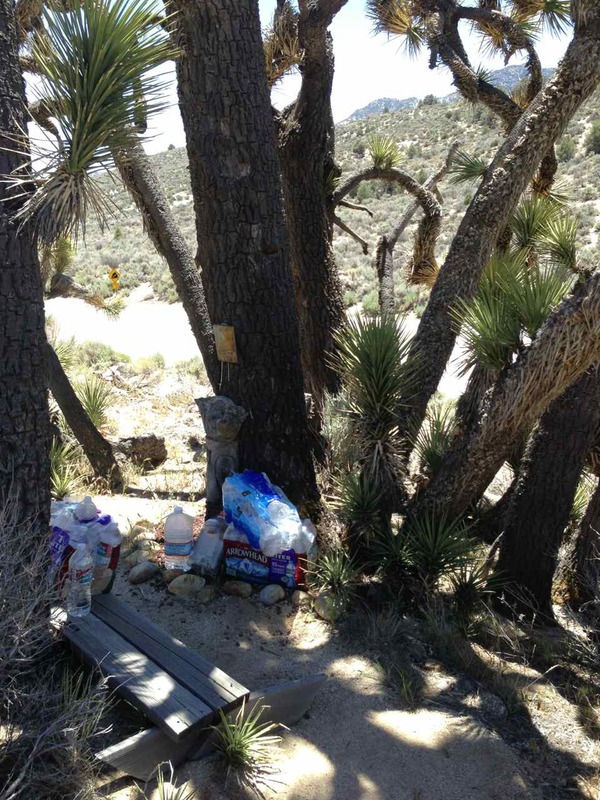 At the trail spur to the Joshua Tree Spring water source Billy Jack was cowboy camped (no tent) right in the middle of the trail. I came upon him lounging on his sleeping bag writing on his journal. How I wish I could have taken a picture of him lying on the ground amidst his gear and food right under the sign pointing to “Joshua Tree Spring”. My solar charger wasn’t properly charged the day before so I was unable to recharge my iPhone until much later this day. I was only able to take two or 3 photos all day and I was sorry for it as it was to be the longest and most memorable day of this trip. I was surprised that Billy Jack had camped out at a water source that is known to have a skinny family of mama bear and two cubs living nearby. But he carries a bear canister at all times so he is insulated somewhat from the threat of hungry bear attack. He and I consulted about the wisdom of drinking from Joshua Tree Spring since it is reputed to contain high levels of Uranium. As much as I would like to glow in the dark, I decided that I had enough water to make it six more miles to Spanish Needle Creek. I was stopped on the trail pondering a rock marker another hiker had constructed from white stones. It was a box framing the fraction “1/4”. I was doing the math of trail miles and trying to figure out what monumental milestone it was commemorating. As I stood there totally out of ideas, Rally came ambling up. We discussed the matter for a moment and he asked, “What mile are we at?” I said, “I don’t know. Somewhere around 660.” His eyes lit up and he said, “This is 1/4 of the way to Canada!” Oh how I wished my camera was working. He snapped a photo and I congratulated him on his accomplishment and told him I was going to email him when he was finished to ask for a copy of that picture. He continued rocketing down the trail (there is no other way to describe the hiking speed of the thru-hiker whose been at this hiking game for 660 miles) and I wished him well. At Spanish Needle creek water source there was Rally and two other hikers, Dan and Steven. Billy Jack came rolling up after a few minutes and then Embassador as well. These thru-hikers are fast, fast hikers, but they take a lot of breaks. I am a slowish hiker, but I keep my breaks short and it turns out I have a lot of endurance. All day this day and the next I would leapfrog these guys and other hikers. They would leave me in their dust as we ascended 2,000 foot stretches, then I would come upon them at the top lounging on tarps with their shoes off, eating. I’d stop and talk for a few minutes then continue on my tortoise-like pace until they zoomed past me again a while later. After a full day of this, the whole mad crew congregated at Chimney Creek to fill up on water. I approached the creek at the same time as Darwin. The creek appeared dry so we were looking for the reported “good flow” when we happened upon a blue cooler. Dawin became excited, “Awesome! Trail magic!” The female voice of God shouted from the aether, “Its empty!” He and I laughed and thanked God for filling us in. “Where’s the water?” we asked God. “Right down there.” God said. While Darwin and I filled our water bottles God ambled up and introduced herself as Far Walker. She was camped out by the creek for a couple of days to let some severe blisters heal before hiking the remaining 23 miles or so to Kennedy Meadows. As we finished filling up, several other hikers appeared. Several of us started cooking dinner, others joined in, and within a half hour about a dozen hikers were picnicking and lounging by Chimney Creek and it was a lively event. How life-affirming hikers are. You will never meet a more optimistic bunch of excited life-lovers. Of course, the more gregarious of the bunch carry the conversation and there are the introverts at the edge who prefer to read a book during their break than chat, but the overwhelming vibe in the air is hopefulness and expectation that there is always something wonderful awaiting discovery. I set out to hike the 3 mile 1,000 foot ascent to Fox Mill Spring campsite. The campsite was on the actual grounds of the historic ruins of what I can only assume was Fox Mill. I have yet to discover what this edifice used to be, but I will. Another hiker told me he camped across the creek from here near the old cabin site. Along the trail was strewn rotting fire hoses and scattered throughout the campsite were pieces of antique industrial equipment. There were no viable food-hanging trees nearby so I stored my food under a rusty old sink with a rock placed atop to provide modicum of noisy protection from bears and other camp invaders. 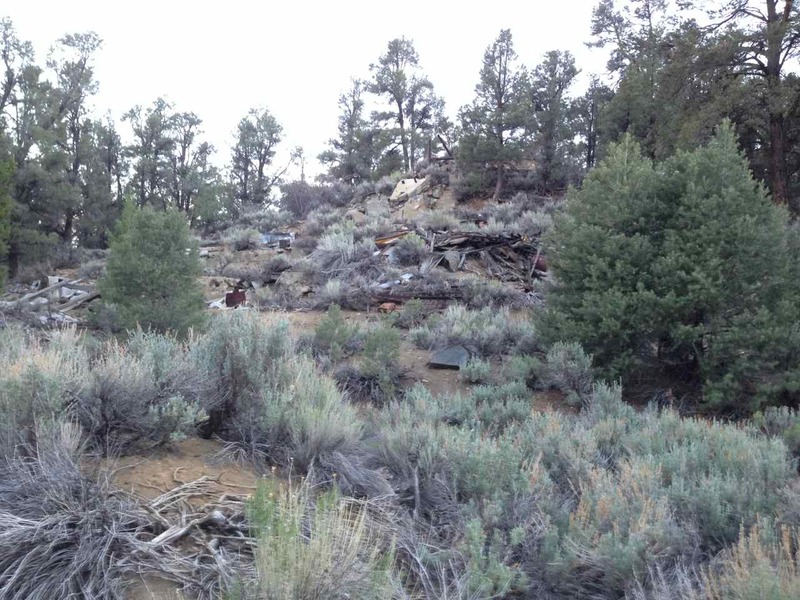 Ten, or so, hikers camped at Fox Mill campsite with excited anticipation an early start to reach Kennedy Meadows General Store 20 miles away before it closed the following afternoon. Sprinkles was praising the virtues of cowboy camping for the ease of getting an early start. I considered this option myself, but knowing how cold I tend to get I opted to erect my tarp to provide some shelter from nighttime breezes. I’m so glad I did. Temperatures dipped into the 30s and frost settled on my tent by morning. I ended up fortifying my sleeping bag with a Sol Emergency Bivy to stay warm. I heard others fussing about in the night with extra clothing as well. After a cold morning start, temperatures soon soared and the last ten miles into Kennedy Meadows was a hot flatfish desert walk. Conversation all along the trail involved the question, “What time do you think you will get to Kennedy Meadows?” and suppositions about what time the store might close. I ate some prepackaged Indian vegetables and instant Gatorade for lunch. Hiking with that in my stomach in 85 degree weather lead me to a small episode involving vomit and a restorative nap. Then I hiked the rest of the way into Kennedy Meadows. I finally had full charge on my iPhone and thought I would zone out to an audiobook while traipsing the last couple of miles to finish my trip which had taken me two and a half days instead of the anticipated four to five days. I had doubled my expected distance per day this trip and was feeling pretty fat and sassy about the whole thing when I heard a tremendous SPLASH coming from the Kern River. My first thought was, “Holy crap! At this last mile I am going to be attacked by a bear!” I mentally catalogued all the delicious food I had carelessly stashed about my person. I tried to scope out the source of the splash when I heard it again. What I discovered was that I had walked noisily past a beaver dam and the resident was trying to warn me off his property. I climbed up on a rock and watched him swim back and forth across his pond and splash at me a few more times before he felt secure and climbed out of the pool into the bushes. The last few miles of most journeys seem like the longest and I was within a mile of the end feeling like it was lasting forever, one step more boring than the last. I lifted my leg to step over a rock in the trail an lying across the trail just on the other side of the rock was a big old rattlesnake. My foot hovered above it for a fraction of a second while I made every effort to reverse the momentum of my heavy body and pack. In that instant the snake coiled up under my foot and rattled at me. I screamed an embarrassingly dorky sound and finally fell back a step or two. 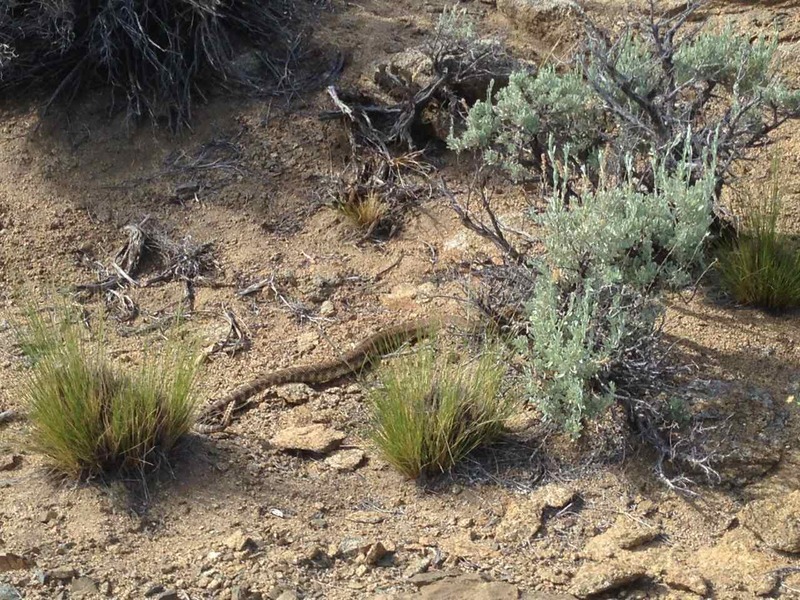 The snake quickly reversed course and retreated under a rock. Two hikers, Monster and Roadkill, saw and heard the episode and were laughing at me. (Coincidentally, it turns out they both graduated from my high school.) We stood and watched the snake slide off the trail together then Monster and Roadkill rocketed off at their incredible thru-hiker pace. I glided into the Kennedy Meadows General Store alongside Globetrotter. The store was still open and hikers were everywhere. Tents and sleeping pads were spread throughout the yard, hikers filled every table on the porch. Camp stoves were boiling up every manner of hiker fare. Beers were being drained, resupply boxes were being opened, and there was a lively air of celebration to the whole scene. I had finished my 52 mile hike in 2 1/2 days instead of 4. I had hiked an unprecedented (for me) 20 miles per day. I had at least two days worth of extra food in my pack and it was around 6pm when I looked around and thought, “If I get in my car right now I could be in my bed by 10pm.” I had planned to sleep at Kennedy Meadows and return home rested in the morning, but then I surveyed the scene. Most of these people were on a 2,650 mile journey together of which they had already shared 700 miles. They were bonded, or soon would be, and were part of an experience that I only borrowed a piece of. My journey was at its end. The only thing to be gained from prolonging it through the night would be a cold night of sleep on the ground next to a port-a-potty wishing that I could sink my teeth into a french baguette slathered with salty butter, a meal I’d developed an obsession with during the last five miles of the hike. I called my husband to surprise him with the news that I had accomplished my hike in record time. The excitement in his voice when I announced I would be home by bedtime was enough to convince me that I had made the right choice. I changed into comfy cotton jeans and shirt and drove over to Grumpy Bear’s Retreat for takeout veggie burger and fries. While waiting for my food, Melissa (the grand dame of Kennedy Meadows Store) came in looking fixed-up and beautiful in a fresh green blouse. Many locals wished her Happy Birthday. I had the pleasure of buying her a birthday beer in thanks for letting me park my car at the store for a few days. What a storybook ending to a perfect trip. I arrived home a little later than expected and my husband was waiting up for me with eyes full of admiration and eagerness to hear about my exploits. He made me feel like a conquering hero and I was happy to be off the trail and in my home with him and my sleeping children — and sleeping parents who were also visiting to watch the final games of the Little League season. Next Zuma Canyon: Blistering Boulders Batman!